First enjoyed at the Greenwich Union and later the ArtHouse Crouch End, Meantime Brewing’s Yakima Red is brewed with a variety of five hops from the Yakima Valley in Washington State. Malts from Germany and the UK give it its distinctive red hue, and the aroma is both toasted malt and hoppy citrus, with pine and grassy notes on the palate. 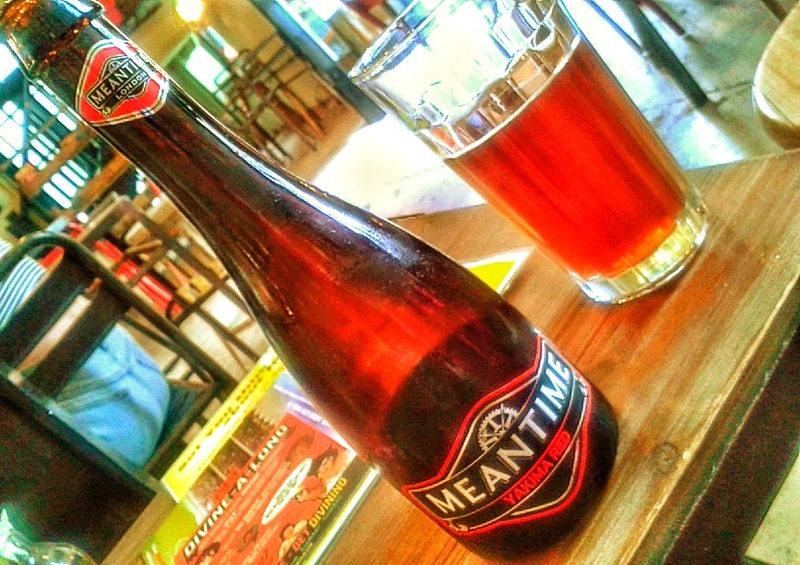 Meantime’s London Lager and Pale Ale are also available at the ArtHouse, and all are better fayre than you’ll find at the multiplex in Wood Green. High praise indeed. This entry was posted in Beers and tagged Crouch End, Greenwich Union, Meantime Brewing, Wood Green, Yakima Red. Bookmark the permalink.